Bernardine Dohrn writes of her memories of Father Berrigan, from a time when both of them were wanted by the FBI. I ran across these links today. Rest in power, Father. 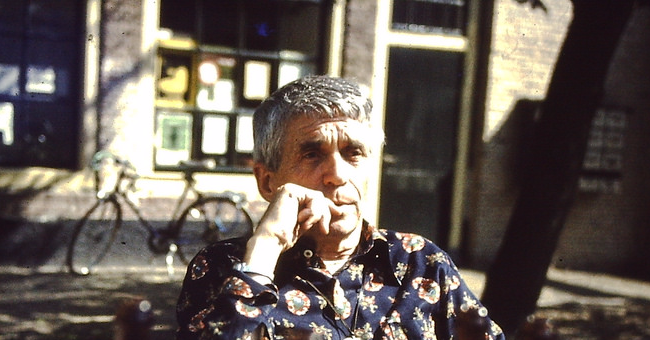 The photo of Father Berrigan is by Jim Forest.